I recently explored the Scholl “Velvet Smooth” Express Pedi. It’s amazing you definitely feel the silky soft feet in the comfort of your own home. In the fast paced world we live in, when it comes to your daily beauty regime, foot care probably makes it to the bottom of your list. We forget about them and they lose moisture and develop hard skin as they are always exposed to the outside hot and dry climate, get constantly dipped in water and get squeezed in to big heeled sandals. 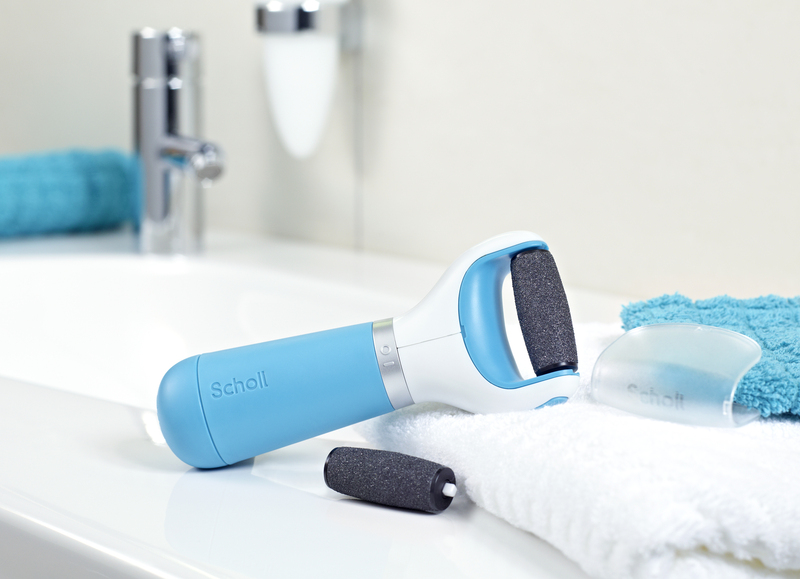 Scholl makes it easy for us to take care of our feet and uphold its beauty. After my great experience here is a chance for two lucky readers to win Scholl “Velvet Smooth” Express Pedi. Scholl has been looking after feet for over 100 years. 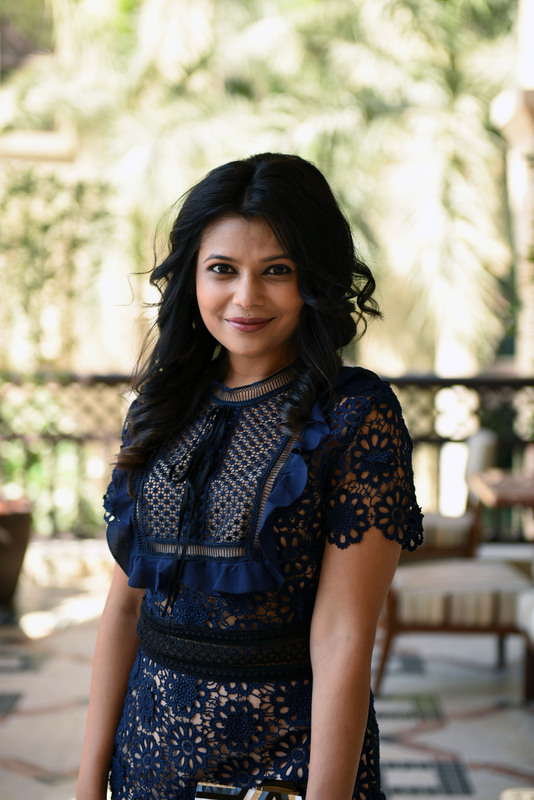 This dedication remains as strong as ever and, with the advent of their innovations and new technologies, they are able to provide an ever growing range of footcare solutions. Scholl knows how important feet are to loving life’s journey and wants to ensure your feet never hold you back. I get regular pedicures with a good salon. Also washing feet at night and then applying a good foot cream like scholl keeps the calluses away. Equal amounts of listerine mouth wash and vinegar mixed in warm water help you get rid of dead skin very fast. The best part about the velvet smooth express pedi is that it saves so much of time. I usually Clean my feet with a scrubber and apply Vaseline while sleeping to keep my feet moist and away from dry skin. Like to wear a pair of socks too ..
i wash my feet daily morning and night (without fail) this makes me nice sleep and keep my feet well and protect the same. Apply a cream and massage with my thumb. These are the main things keep my feet well and it will keep further well if i won “Scholl Velvet Smooth ” Express Pedi. I use Vaseline on my heels overnight and wear socks to lock in the moisture… its a sure bet that in the morning, my feet will be baby soft. First, to get rid of dead skin on feet, I follow these two ways. One is to file off dead skin with the help of scrubs etc. Another is I fill a bowl of warm water and dip my feet in and relax until all my dead skin is removed. This step makes my feet smooth and clean. After, I massage my feet and apply lotion or vaseline and then cover by socks before going to bed. In the morning when I get up, I remove the socks and wash my feet to get rid of excessive lotion. this makes my feet ultra soft….Follow this step in alternate days to makes your feet smooth and silky. Replaceable MicraluminaTM head for quick and easy hard skin removal..
1.Check & wash my feet every day with warm water ,not hot water. 2. Keep the skin soft and smooth with foot cream, I am using every day foot scrub. 3.If i can see, reach, and feel my feet, I’m trimming my toenails regularly. 4. Every Wear shoes and socks . 5. Always Protect my feet from hot and cold. 7. Tips for Choosing the Right Footwear and Wear shoes at the beach and on hot pavement. TIP: I’m pretty lazy so whenever I need to pop into sandals just apply petroleum jelly and then pop my feet into a plastic bag air tight for 20 min. This melts away the hard skin instantly. I make sure my feet is clean and I apply Vaseline then cover with pair of socks at least 2-3x a week. One feature is the micralumina roller head makes it quick and easy to remove tough, lifeless skin by exfoliating the foot through a gentle and safe rotating action. I usually keep my feet clean by following a home pedicure routine once a week.in which I soak my feet into a tub of lukewarm water, add few drops of my shampoo and few drops of dettol..after soaking few minutes, by using a pumice stone, I rub out all dead skin cells..after that apply a feet moisture and xoxo..my feet are ready to conquer the world. The feature of this amazing product ish hassle free, smooth feet in one touch. use Vaseline on heels overnight and wear socks to lock in the moisture. Makes feet baby soft. I Don’t go barefoot & Wear shoes that fit well. And go for pedicure atleast once in a month to avoid any scar and skin stays moisturized. And go for pedicure atleast once in a month to avoid any scar and my skin stays moisturized. I put Vaseline every night. Feature: Makes feet baby soft. Every weekend I soak my feet in soap formed water and clean it with warm water. Post that I put vaseline and wear socks. I apply glycerine, and vist the saloon twice a month. Glycerine makes my feet soft. To have home made foot scrub you can follow the below steps. I wash my feet before bed every night, and apply vaseline under my feet just before i go to sleep. In the morning after my bath, I apply moisturizing lotion on my foot, and then leave for work. I have very hard skin, under my feet, so it reallllyyyyyyy works… n a pedicure is a must every second to third week:).. I spend so much tiem on my foot, if i had this it would be a big relief. The specially designed micralumina roller head makes it quick and easy to remove tough, lifeless skin by exfoliating the foot through a gentle and safe rotating action. its very simple to get a super smooth feet without any hassle. Simply use Scholl Velvet Smooth Express Pedi package.Rotate the file over hard skin and see the dead skin disappear. Once done apply a foot moisturizer. I have made it a habit to use a foot file on damp heels and calluses during my showers. Doing so keeps my feet feeling soft and looking good. The specially designed micralumina roller head of Scholl “Velvet Smooth” Express Pedi makes it quick and easy to remove tough, lifeless skin by exfoliating the foot through a gentle and safe rotating action. One of the features of Scholl Velvet Smooth Express Pedi is the replaceable Micralumina head for quick and easy hard skin removal. wash and dry and apply vaseline. 1) While bathing I rinse my feet in warm water and use a Pumice stone to scrub the dead skin. Then I use moisturizing lotion or sometimes Vasline. 2) I make sure I wear socks during winter while sleeping. 3) Once a month or say 45 days I go to a good Salon for Pedicure. This keeps my feet soft and Smooth. i love to soak my feet in warm water and then scrub them with salt. I use Vaseline and wear socks while sleeping. One feature of Scholl express smooth pedi is the Micralumina roller head that makes exfoliating easy through a gentle and safe rotating action leaving feet feeling smooth and soft. I love to soak my feet in warm water and scrub them later with salt. I use vaseline and cover them with socks while on bed. One of the amazing feature is the micralumina roller head that makes exfoliating easy through a gentle and safe rotating action leaving your feet feeling smooth and soft. By applying glycerine on wet cracky heels..
One best feature is it is time saving.. I keep my feet smooth by using a exfoliating salt scrub (made of sea salt, honey and milk) which gives me soft and conditioned feet. Before going to bed I apply a few drops of Argan oil on my feet and when I wake up they are baby soft. I moisturize my feet by simply coating my feet in cocoa butter, then put on a comfortable pair of cotton socks. The socks holds the cocoa butter against the skin and keeps it from getting all over sheets. In the morning, the skin on your feet will be much softer. I keep my feet clean n moisturized wt a feet cream and in night use Vaseline on my heels ..